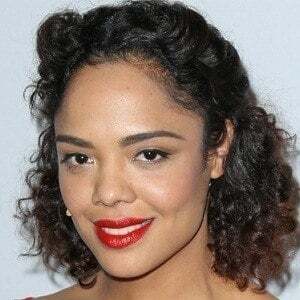 Actress known for her roles as Jackie Cook on Veronica Mars and Bianca in the film Creed. 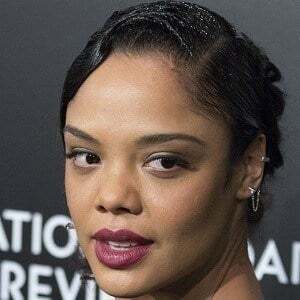 She'd go on to earn starring roles as Valkyrie in Thor: Ragnarok and Agent M in Men in Black: International. 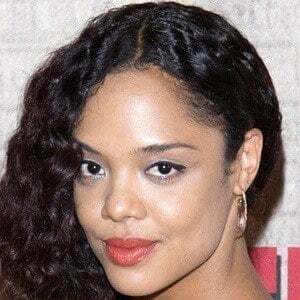 She has also had prominent roles in For Colored Girls, Dear White People, and Westworld. 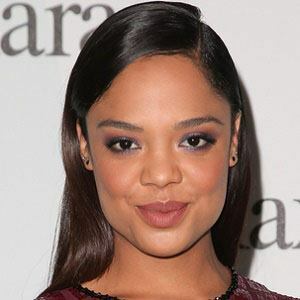 She studied drama at Santa Monica High school, participating in many of its theater productions, and was first spotted in Hollywood while walking with her father. 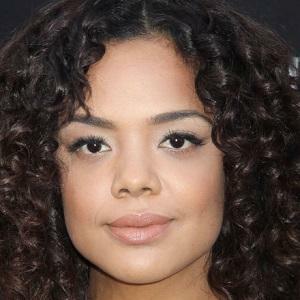 She starred on CW's short-lived drama, Hidden Palms, and appeared in episodes of Grey's Anatomy, Private Practice, and Heroes. 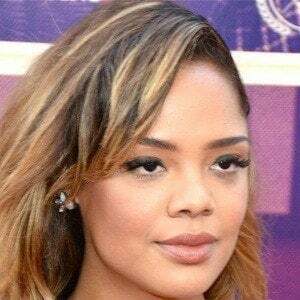 Her father, Anthony Thompson, was part of the band Chocolate Genius Inc., and her grandfather is the actor and musician Bobby Ramos of Latin Cruise fame. 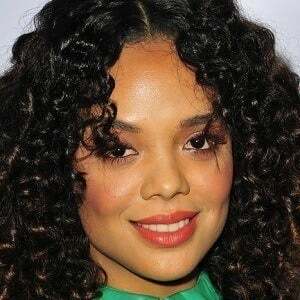 She debuted in a fifth-grade stage production that also featured Amber Tamblyn.